The new innovative range of ergoPouch fitted stretch sheets are designed to grow with your child: from crib to single bed! 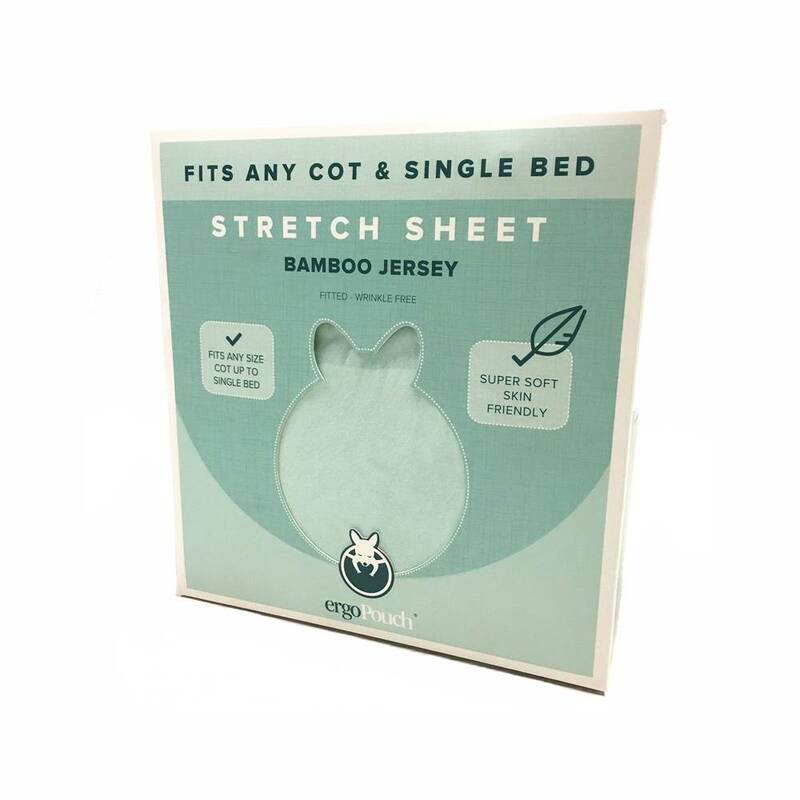 The luxuriously soft sheets are made from a skin-friendly bamboo jersey and feel beautiful against your child's skin. With this unique 2 in 1 conversion, the ergoPouch fitted stretch sheets can span the life of your child from newborn to adolescence, making it arguably one of the best value products for families going around!